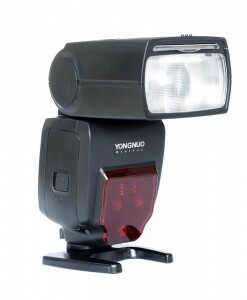 Yongnuo YN685 is Yongnuo’s first speedlite with YN622N compatible radio transceiver built inside. 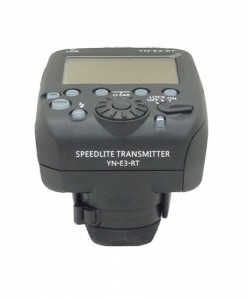 The YN685N is a fully featured on-camera i-TTL flash, as well as providing Radio Slave Modes for both the YN622N and RF-603 / YN-560 radio systems. 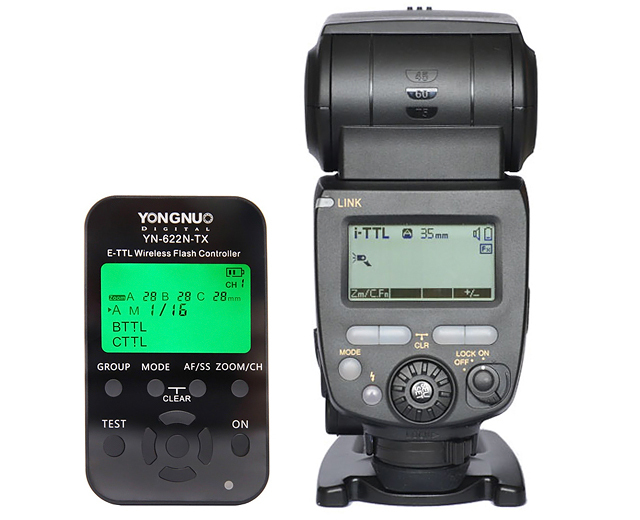 Yongnuo YN685 is the first Yongnuo flash for Nikon system with YN622N radio receiver built-in. 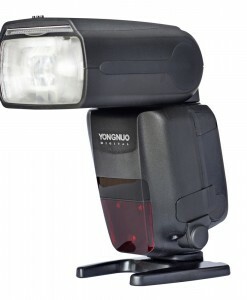 This is the top of the line flash speedlite for Nikon system. 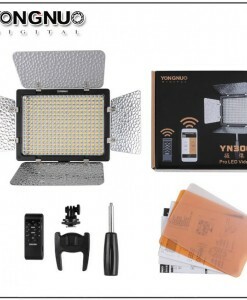 Yongnuo YN685 will be an ideal upgrade if you need additional light and you are already using or investing into YN622N system. 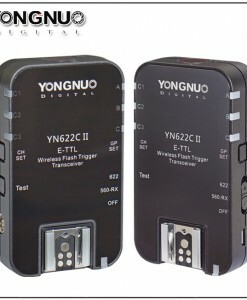 You will save because you do not need additional YN622N II trigger and also you do not need additional AA batteries. 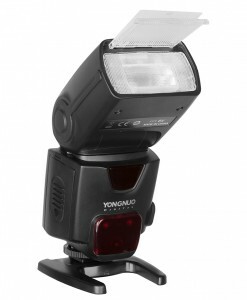 With 60 guide number this is one of the most powerful flashes from Yongnuo and also on the market at the moment. 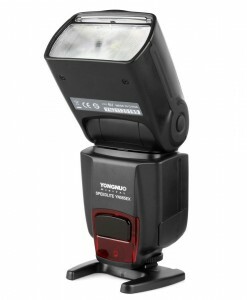 A great alternative to Nikon SB910/SB700 speedlites. 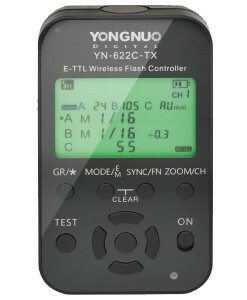 With a built-in YN622N radio transceiver, the YN685 Wireless TTL Speedlite from Yongnuo offers complete radio slave functionality with both the YN-622N and RF-603/YN-560 radio systems for maximum compatibility with your existing gear. 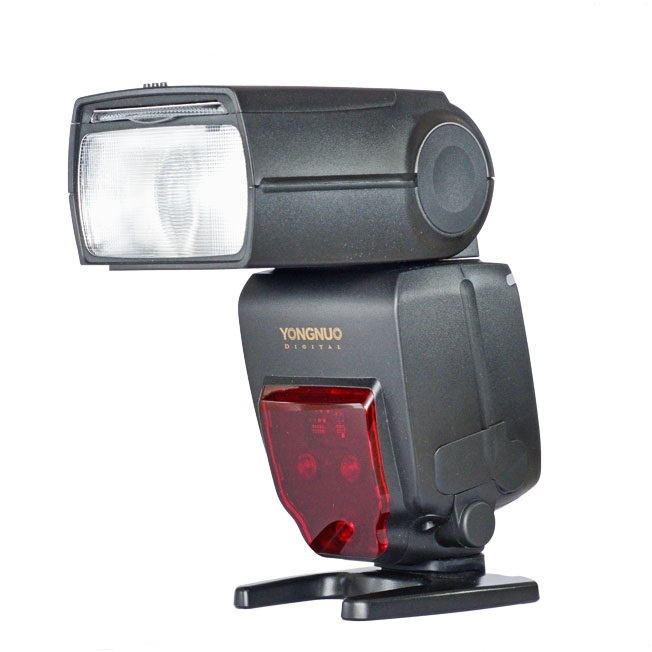 The flash is also compatible with Nikon i-TTL flash system when mounted to the camera and has a powerful guide number of 60m at ISO 100 and 200mm. 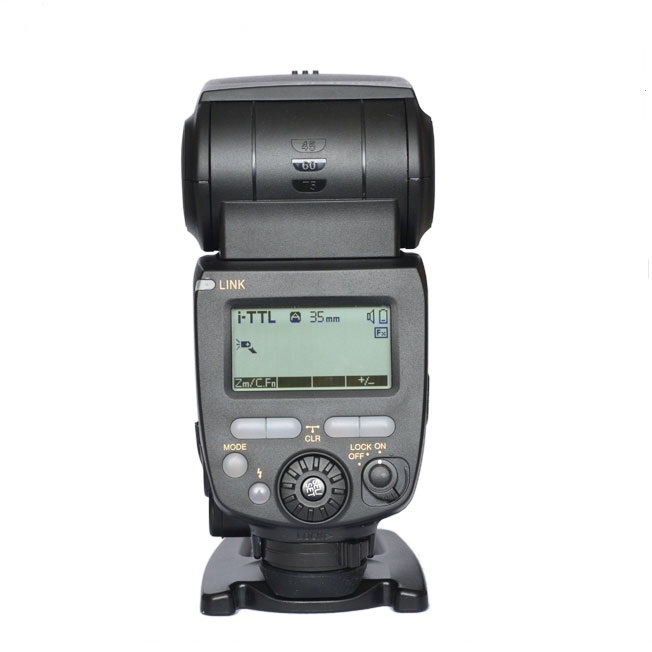 Benefiting this power is a wide zoom range which will cover 20-200mm in full frame and it has a diffuser for wide angle lenses. 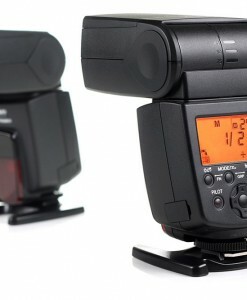 Full bounce and tilt is available as well with tilt upwards up to 90° and rotation left and right of 180°. 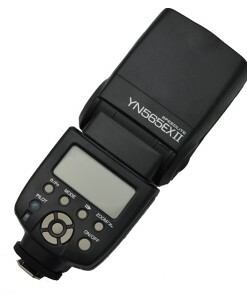 Operation is simplified with a clear LCD screen on the back, a dial, and a selection of buttons. 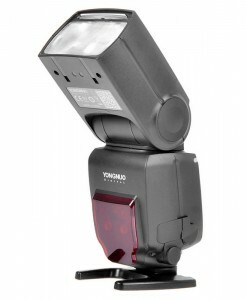 The head also offers a pull-out bounce panel for reflecting some light forward when using the tilt functionality. 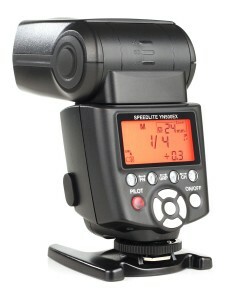 Full sync options are available as well with high-speed, 1st & 2nd curtain sync. 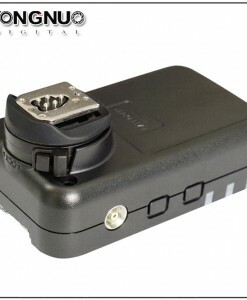 It conveniently on 4 AA batteries and has a recycle time of 3 seconds at full power and has an HV power port for battery packs. 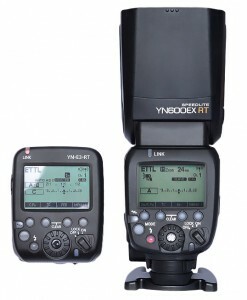 Additionally, it has a PC sync port. 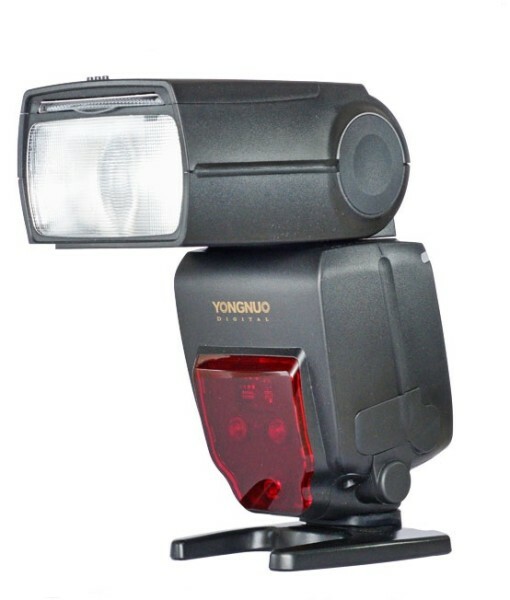 Yongnuo YN685N is a fully featured on-camera i-TTL flash, as well as providing Radio Slave Modes for both the Yongnuo YN622N (II) and RF-603 / YN560 radio systems. 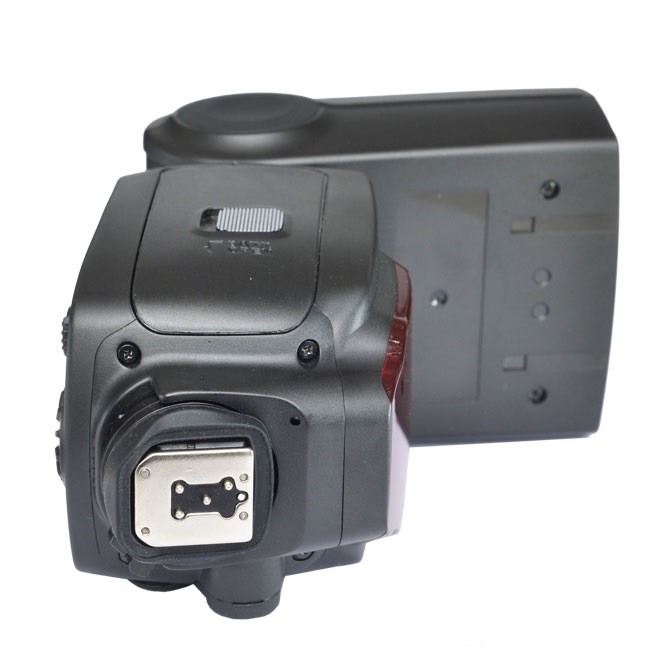 This means current compatible transmitter units include the YN-622N, YN622N II, YN-622N-TX, YN560 IV Flash, YN560-TX, RF-605, RF-603 II and original RF-603. 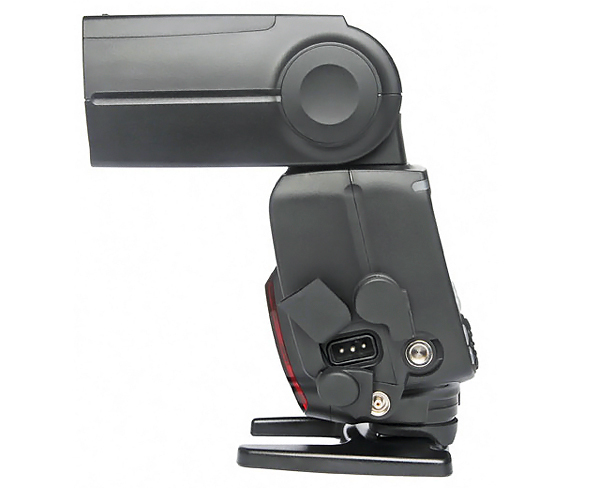 The YN685 provide an HV Battery Port for attaching external high voltage battery packs, as well as a PC Sync Port. 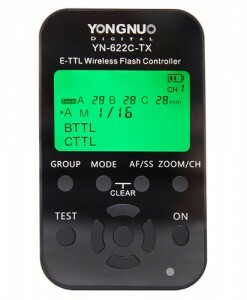 Built-in Radio Slave Modes – YN622N & RF-603 / YN560, 2.4GHz RF Systems. 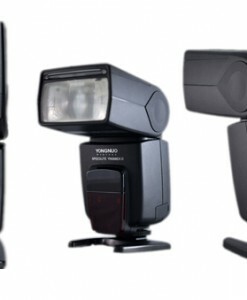 Great flash. I was waiting for it last few months. 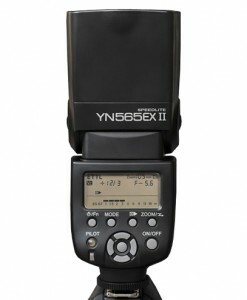 I have 2x YN568EX and they are great but these are even better. 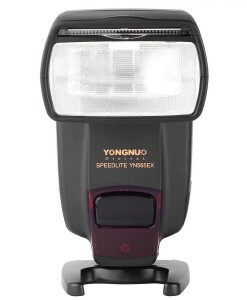 Thanks Yongnuo! 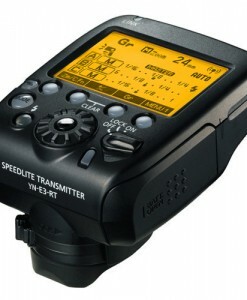 Really great flash. I did not expect it to be that good but it really rocks. 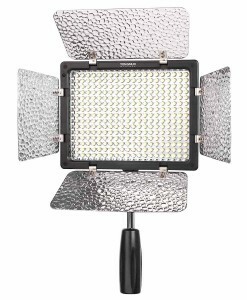 And it is really huge and powerful.